Moleaer, a manufacturer of nanobubble generators, has added Clear nanobubble generator to its product line. 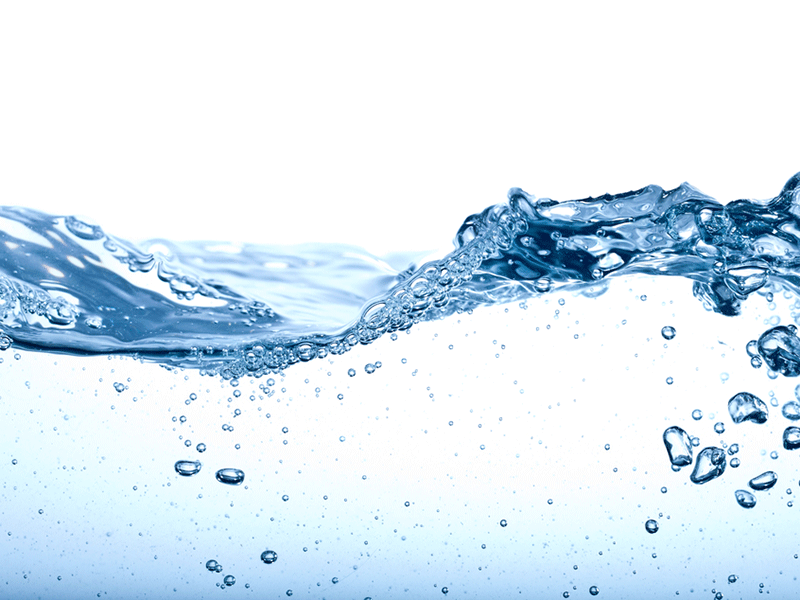 American Water subsidiary California American Water has signed an agreement to acquire the East Pasadena Water Company’s assets, for an undisclosed sum. EAWC Technologies (EAWD) has signed an agreement with His Will Innovations of South Africa to deploy its Atmospheric Water Generation (AWG) technological solutions through lease programmes in the country. The World Bank is set to approve a $100m loan for a project that encompasses improving access to safe water and sanitation services in Karachi, Pakistan.